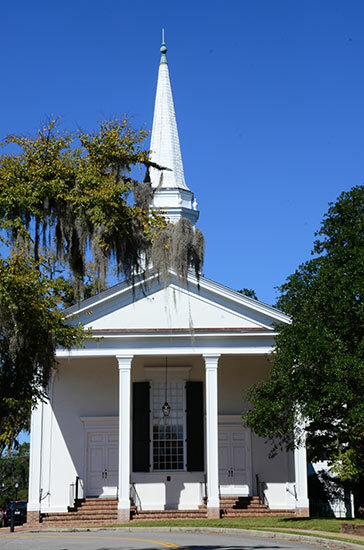 Established as the Colonial riverside village of Kingston in 1733, historic Conway is one of the oldest towns in South Carolina and was originally named in honor of Britain's King George II. 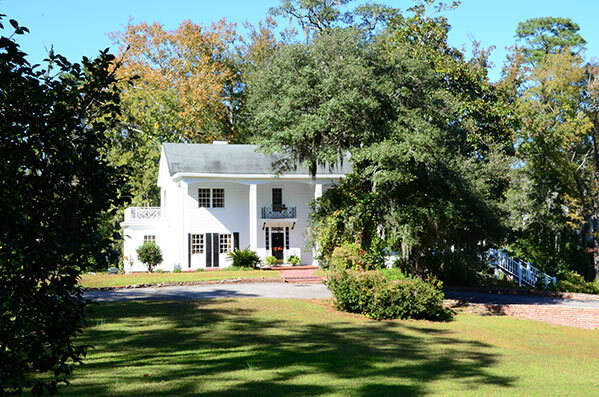 One of 11 townships created in the Colonial Era by South Carolina Governor Robert Johnson and the colony's legislature, Kingston was laid out on a bluff overlooking Kingston Lake, a prong of the Waccamaw River. Settled originally by Scots-Irish immigrants, the town was the seat of surrounding Kingston Township which became Kingston County. In 1801, following the American Revolution, Kingston County was renamed Horry County in honor of Peter Horry of Georgetown, a colonel under Brigadier General Francis Marion, and the town of Kingston was renamed Conwayborough (later shortened to Conway) for Robert Conway, a local legislator and former Revolutionary War officer. 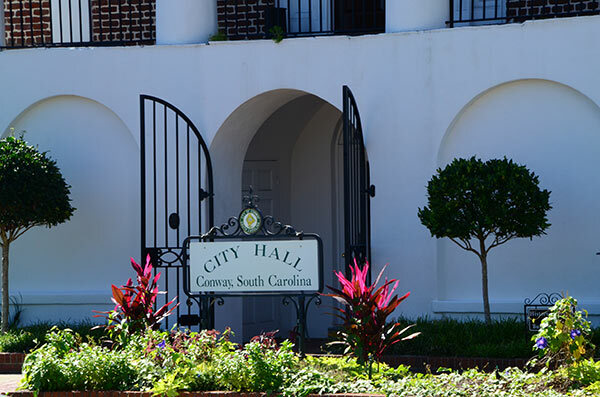 Throughout the 19th and early 20th century, Conway remained the county seat of Horry County which was largely an agricultural region known for naval stores, timber and later tobacco. In the 1950s and '60s, Horry County was one of the world's largest producers of flue-cured tobacco and Conway boasted numerous tobacco warehouses. The popular nearby resort of Myrtle Beach was originally developed by a Conway-based business firm, the Burroughs and Collins Company, as an offshoot of its timber and mercantile operations. 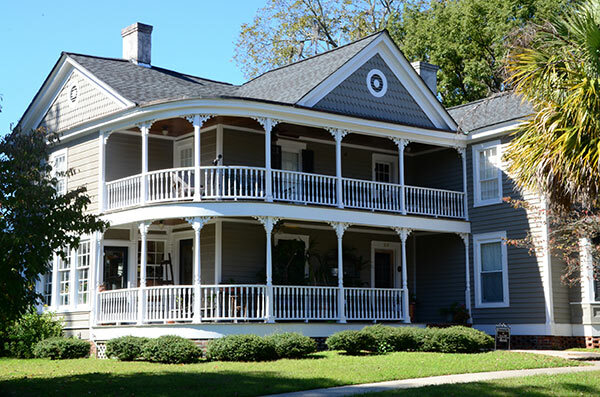 Prior to its boom as a beach resort, rural Horry County was so isolated from the rest of South Carolina that it became known as "the Independent Republic of Horry." 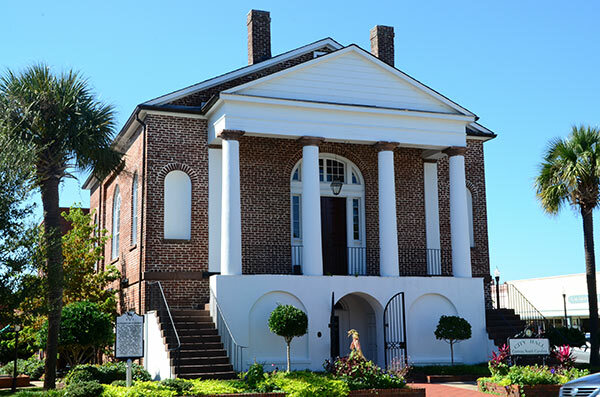 The current Conway City Hall, located at the intersection of Main Street and Third Avenue, was constructed in 1825 as the Horry County Court House. It was designed by the famed South Carolina architect Robert Mills, who designed the Washington Monument, the U.S. Treasury Building in Washington, D.C., and numerous courthouses and public buildings in South Carolina. Its Doric columns and graceful arches are signature elements of Robert Mills' work. In 1908, to escape the noise of a railway that ran down Conway's Main Street to riverside warehouses and steamboat docks, a new courthouse was constructed three blocks down Third Avenue and this building became the Conway City Hall. When city court is not in session, visitors may examine the building's second-floor courtroom which retains classic elements of its days as a rural southern county seat courtroom. Outside, a 19th century horse trough obtained by Conway officials from the City of Charleston in 1916 is the centerpiece of a small city park. On the corner is the Conway town clock, built in 1939 of local blackjack cypress by W.H. Winborne, an acclaimed Conway cabinet maker. The Conway City Hall is listed in the National Register of Historic Places. 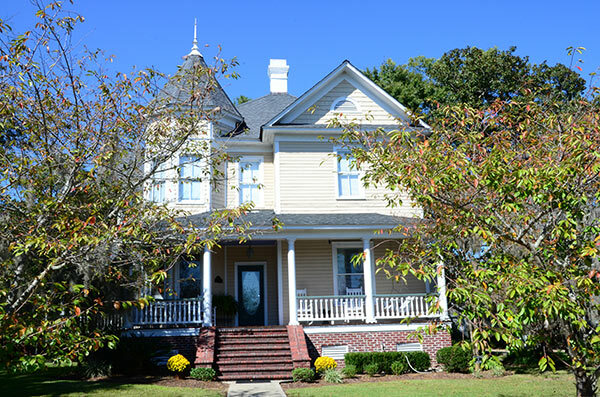 A half-block up Main Street from the Conway City Hall, at the corner of Main Street and Norman Avenue, is a small, brick building that was the early 20th century headquarters of the Burroughs & Collins Company, a timber and mercantile firm established by Franklin G. Burroughs and Benjamin G. Collins, and which was the founder of Myrtle Beach. 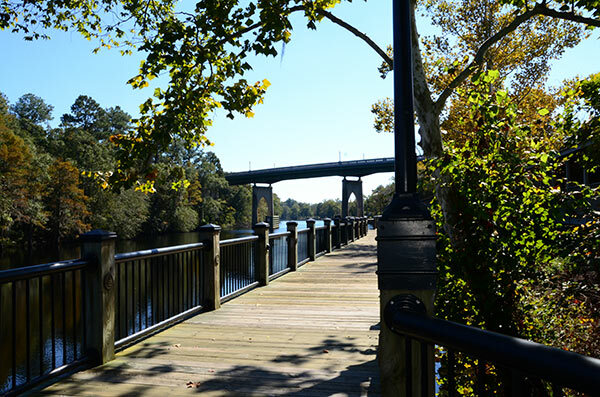 One block toward the Waccamaw River is the picturesque Conway Riverwalk which enables visitors to stroll alongside one of South Carolina's most scenic black-water rivers. 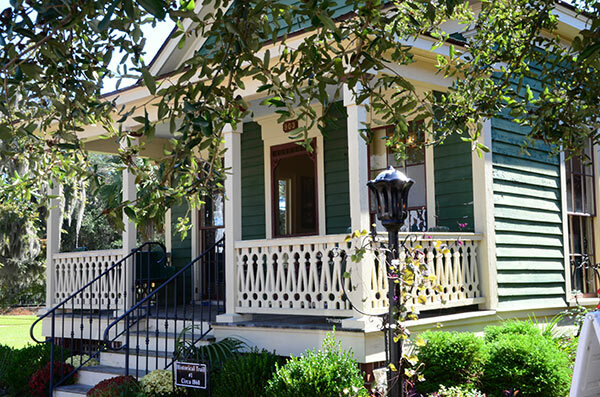 The nearby Conway Visitors Center, at 903 Third Avenue, offers guides for walking tours of the historic river town, information on a seasonal tour of homes and directions for a tour of the city's many ancient live oak trees. 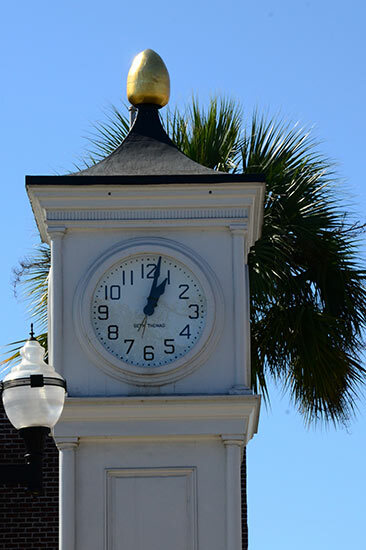 Events: Halloween Scarecrow Contest is an annual treat at the Clock Tower.